Since Uber exited Southeast Asia by selling its business there to the local competitor Grab, the question of Uber’s future in rest of the markets outside the United States has surfaced on multiple occasions. 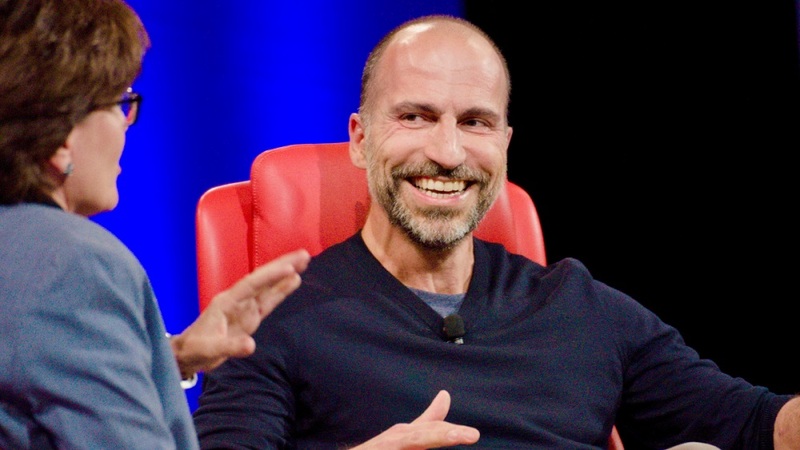 The most recent one being Code Conference in the United States where Dara Khosrowshahi was being interviewed by Kara Swisher, the Executive Editor of Recode. Answering the question, the Uber CEO who was hired less than a year ago, sounded very confident about their position in India, Middle East & Africa. He went on to say that Uber will come out as winning player in all those markets. He also said that the company is having discussions with Google’s Waymo to put their autonomous cars into Uber’s network. A little more than a month ago Uber’s COO, speaking with CNBC had also said that the company has no plans to leave Middle East & North Africa. This means both Uber & Careem will continue to burn money in subsidies for their drivers and riders to try and get bigger piece of the pie. And that is precisely why Careem is reportedly trying to raise another $500 million.